The project is well connected by various modes of transportation. The site is in close proximity to various civic utilities. Excellent connectivity to palm beach road,Mumbai-Pune express highway,C.B.D-Belapur,Vashi..10min walking distance pro.Bamandongri rly.Stn..Proposed banks,Markets,Hospitals schools..price 45 lakh negotiable. 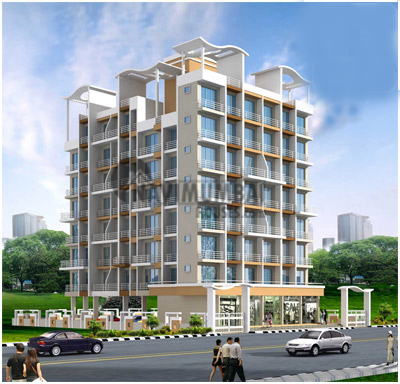 The project offers very well designed residential 1BHK apartments.